We really are Green! With a long-term commitment to this project we will pave the way towards a brighter tomorrow to benefit our future generations. With a long-term commitment to this project we will pave the way towards a brighter tomorrow to benefit our future generations. 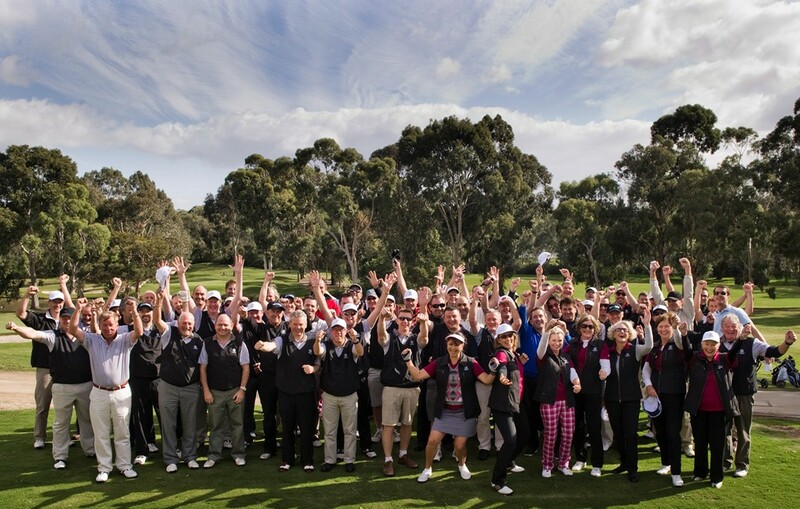 Choose Green Acres to host your next corporate golf day, conference, meeting or dinner. 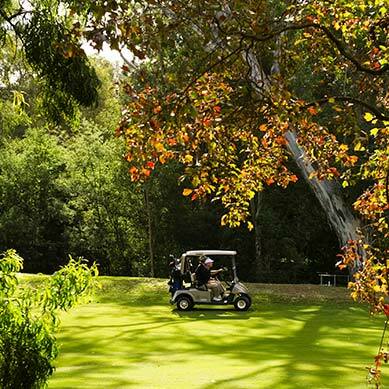 Located only 15 minutes from the Melbourne CBD, our experienced team are here to take care of all of your requirements. 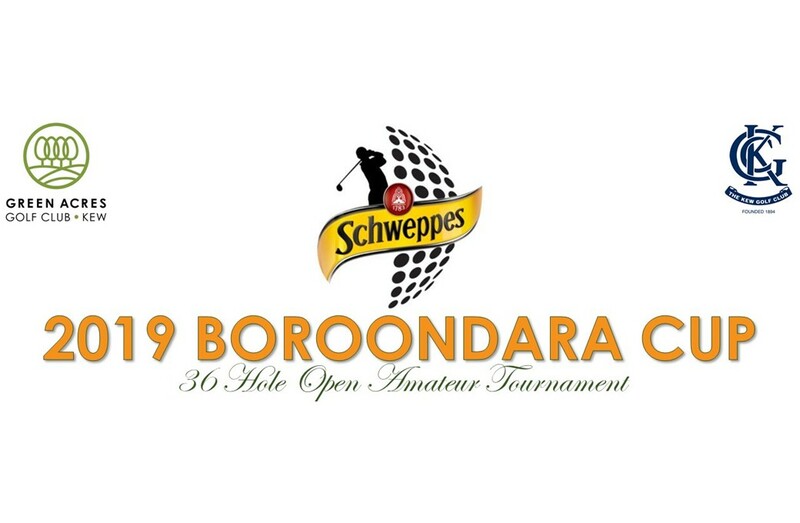 Since Stuart Appleby won the inaugural Boroondara Cup in 1992, the event has gone from strength to strength, attracting some of the best amateur golfers in the country. 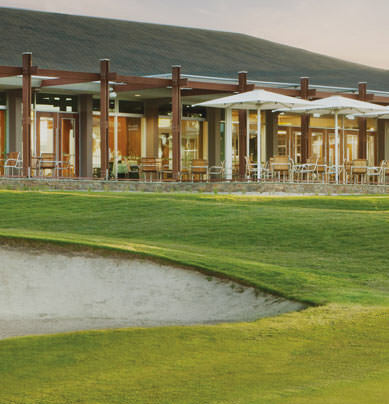 Green Acres Golf Club is proud of it various junior golfing programs and has focused on this area of the game for over twenty years. 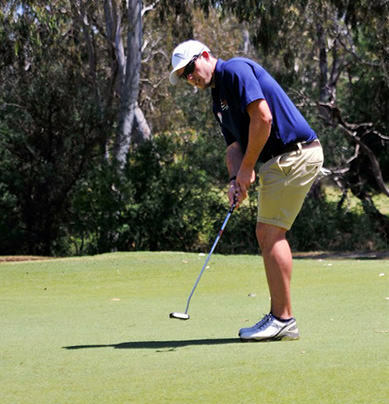 Green Acres Golf Club offers a range of coaching alternatives designed to suit your requirements and budget. 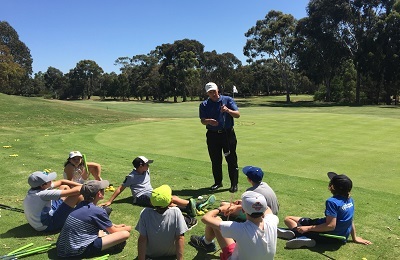 For a tailored program designed specifically for your individual requirements, we recommend a one-on-one lesson with our Teaching Professionals. 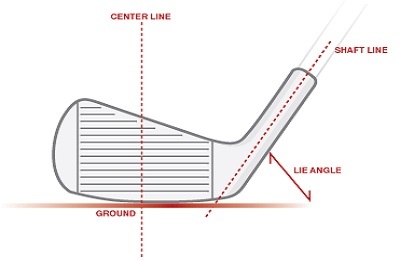 If you want to play your best golf, you simply must be playing with a set of clubs tailored to your physical attributes and swing type. Have you seen us at Kew Junction?